What’s in your Pit book? 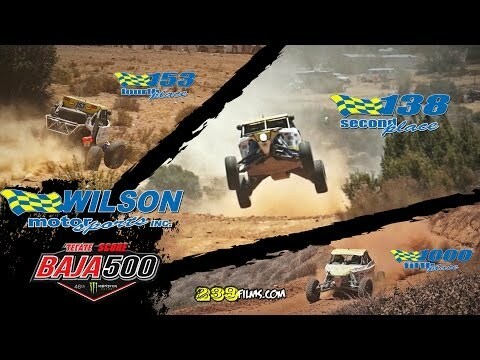 02 July 2014, 13:26 Wilson Motorsports heads down to Baja with 3 race cars. The Family oriented race team conquers the 500 with a 2nd, 4th, and 5th in 2 classes.